This event will be run under CTT rules and regulations. No drafting allowed. Helmets must be worn. 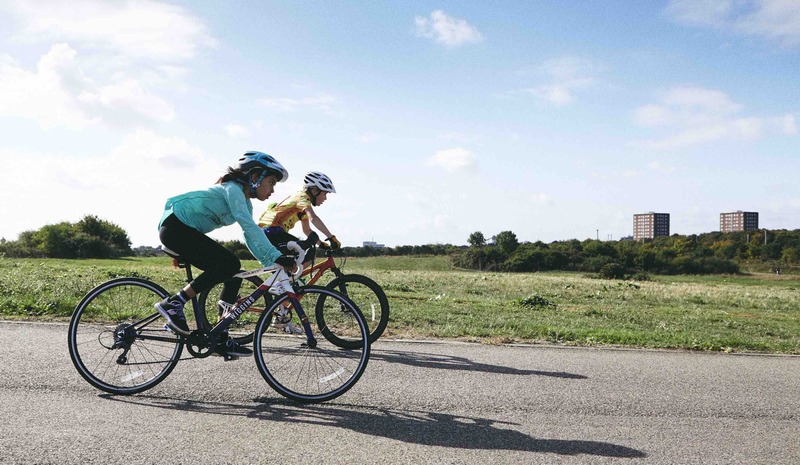 CTT has no policy on gear restrictions, however as a BC affiliated club and in the interest of fair competition and child well being, we ask that riders use no more than their allocated youth gears. The BBQ will be hot, the racing hotter. Refreshments and entertainment throughout the day. Bring a picnic! Anyone may enter – and if you are a Hillingdon Slipstreamers Member, we hope you will do so as well! But you don’t have to be part of a club either – if you are a cycilst and want to give it a go, you are very welcome to do so. There is no minimum age or maximum age restriction and all ages may enter, even mums, dads, grandma and granddad. Cost: £5 per rider per race. NOTE: Sign-on closes 20 minutes before each race. Be sure to arrive in good time to avoid any delays and missing your start time. Think you still hold the title of "Fastest Bike Rider In Your House"? Come and prove it! Trophy for fastest mum and dad! Open to Grannies and Grandfathers too! Each heat will be followed by prize giving to the fastest Boy and Girl of each age category (10, 11, 12, 13, 14, 15, 16) plus medals for each 2nd/3rd place, plus team prizes. All entrants are asked to register in advance by using the registration button above. Registration will close at midnight on Friday 17th May at 11.59pm. All riders must complete a parental consent form, so download this from here and bring to the club on race day. Spare forms shall be available if you forget! 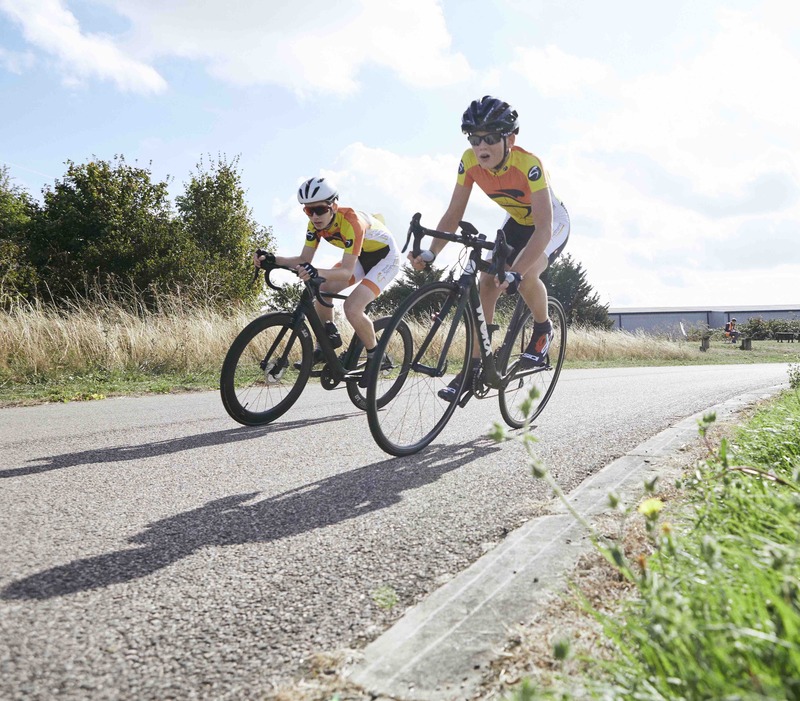 Open to everyone – no British Cycling membership is required and novice riders are welcome. Hillingdon Cycle Circuit is located just off Springfield Road, near Minet Park in Hayes, West London – the post code is UB4 0LP. The circuit is located on the east side of the A312 Hayes Bypass at the A4020 “Ossie Garvin” roundabout, about one and a half miles north of junction 3 of the M4. When you enter the car park off Springfield Road, turn left and park in the designated spaces in front of Goals. Please do not park on the grass verges near the circuit gate entrance. Kindly park responsibly in the main Goals car park or overflow car park in the Minet Country Park next door, keeping within the marked bays. Parking is free throughout the day.